Lancôme offers a range of voluminous mascara options, suitable for different needs. Start by curling your eyelashes from the base of your lash. Then, pick a mascara: if you have a lighter hair colour, choosing a brown mascara such as Lancome’s Hypnose Mascara in brown, will give you a more natural look. Or, chose a coloured mascara for a bold statement. A lengthening mascara like the Definicils Mascara, or a tubing mascara will coat shorter lashes and extend their appearance. Take your mascara wand and start at the root of your upper lashes, wriggling the wand about to ensure the volume is concentrated at the root. Then, softly coat the rest of lash. For inner corners and bottoms lashes, try holding the want at a vertical angle. Can you wear mascara with eyelash extensions? You can wear mascara with eyelash extensions, however you must make sure that the mascara is not a waterproof mascara as it is harder to remove and might accelerate fall-out. Also, any oil based mascara, or removers, will break down the extension glue. Lancome offers many oil-free formulas such as the Grandiose Extreme Volumizing mascara, which also comes in a blue mascara and a burgundy, which could offer your already extended eyelashes a fun new twist. How to remove waterproof mascara? Waterproof mascara is notoriously difficult to remove as this smudge proof mascara resists many removers. Try Lancome’s Bi-Facil makeup remover on a cotton swab and gently wipe away waterproof mascara. 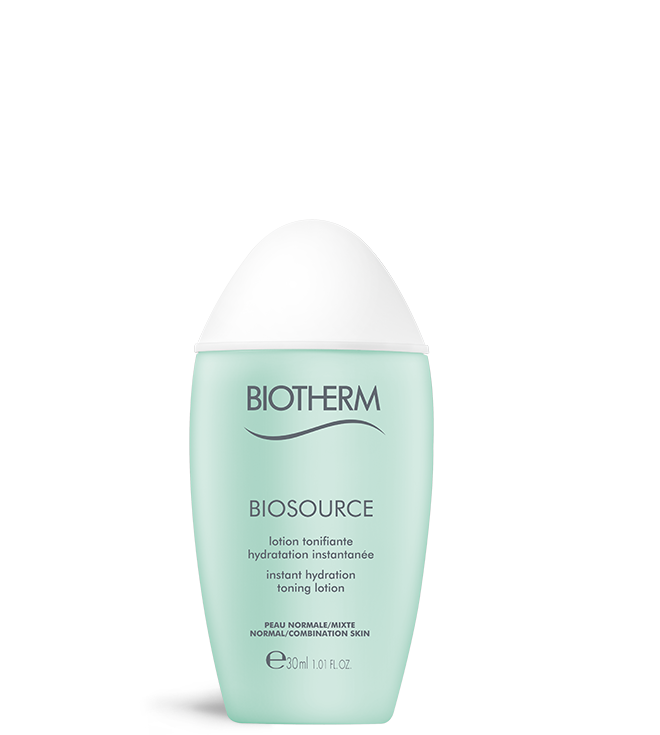 The Eau Micellaire Douceur is another gentle remover that easily removes stubborn makeup. Explore Lancôme’s Beauty Magazine and find out why you’ll be falling for Mr.Big! Plus, some tips on our precision mascara to get your lashes looking their very best.